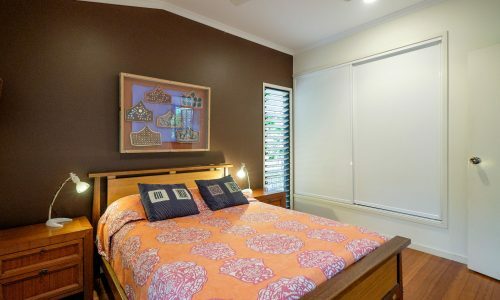 Pet friendly town house just 100m from pet friendly beach! 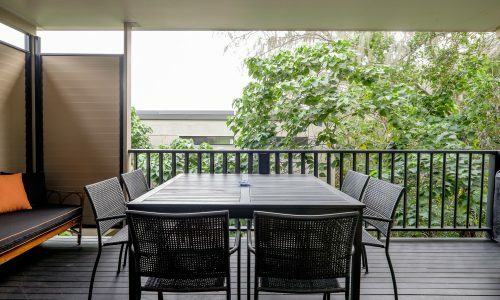 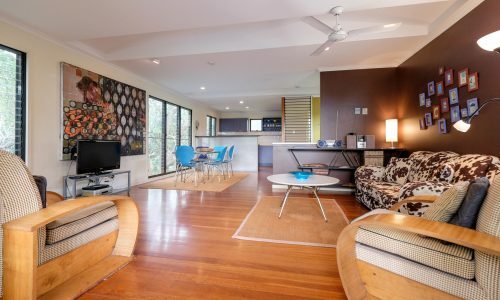 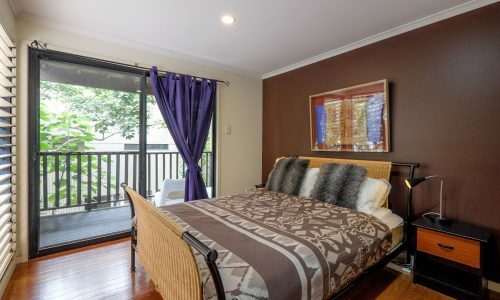 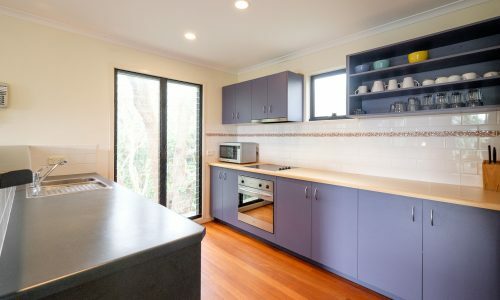 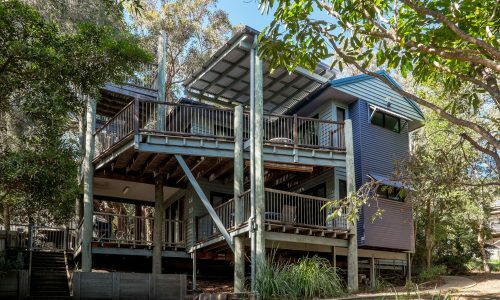 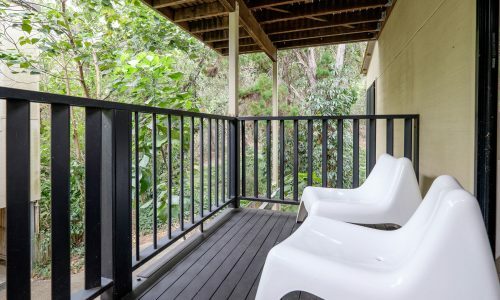 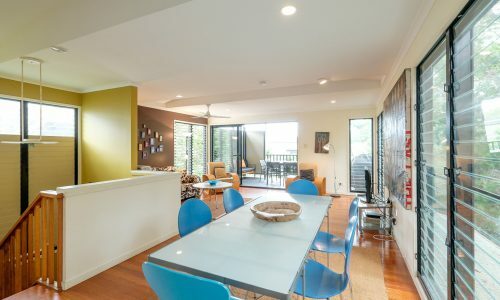 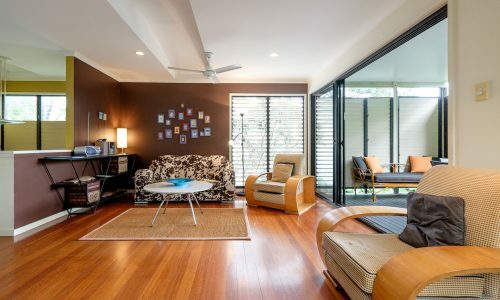 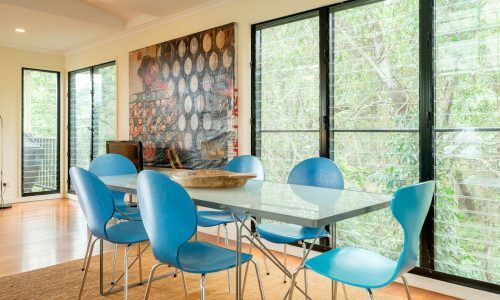 Just 100m from dog friendly Home Beach and nestled in a quiet and shady nook, Straddie Beach House 2 is a stylish and architecturally designed, multi-level townhouse decorated with modern furnishings. 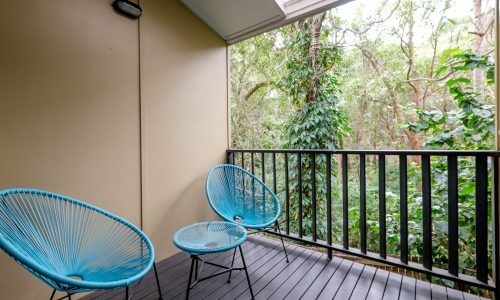 Light and airy spaces open onto a tranquil and shady bush setting, which plays home to many animals, including resident koalas. 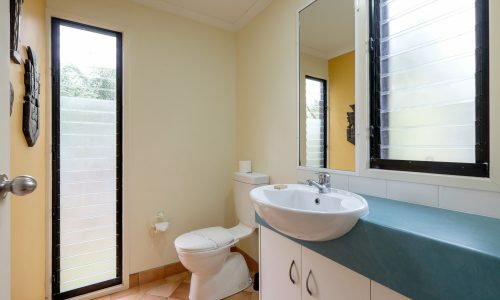 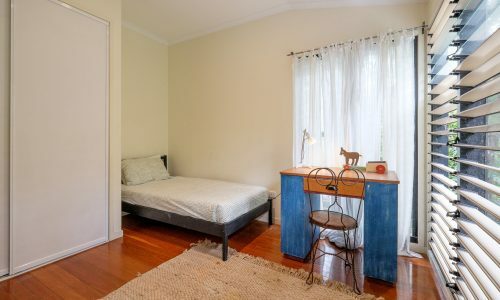 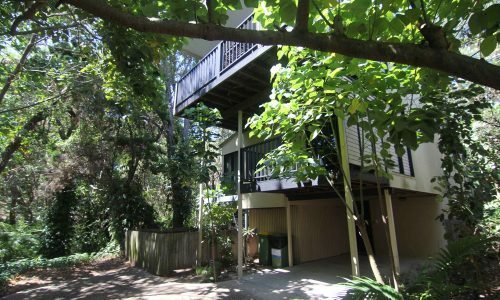 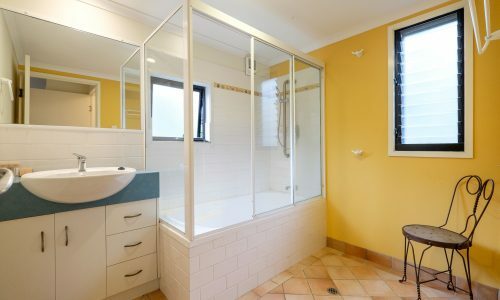 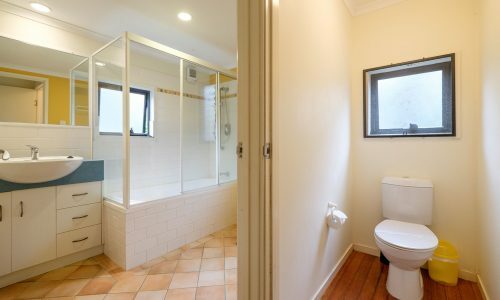 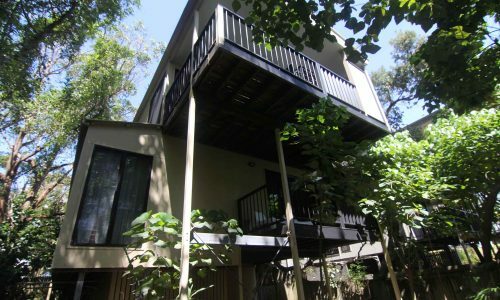 Straddie Beach House 2 is also pet friendly and offers a fully fenced yard. 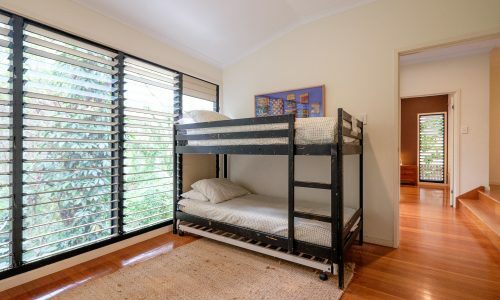 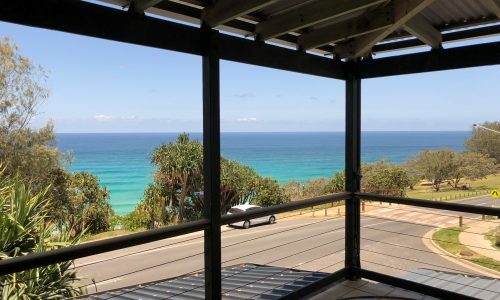 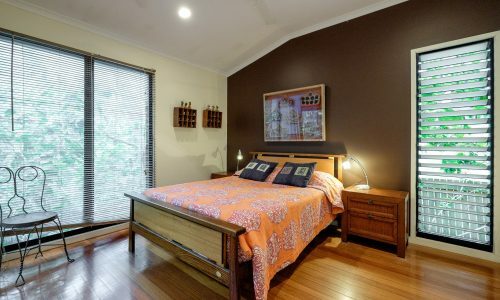 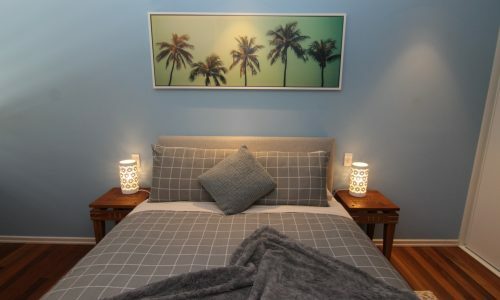 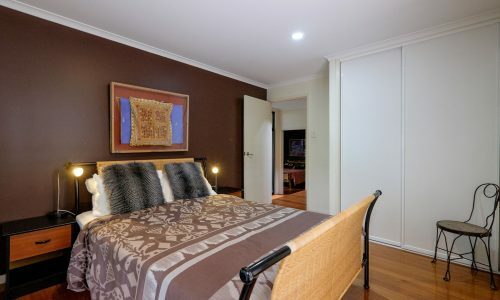 NOTE: Bookings at Straddie Beach House 2 include a $50 cafe voucher for fish and chips, and our premium linen and amenities pack, with beds made ready for you to enjoy your stay.